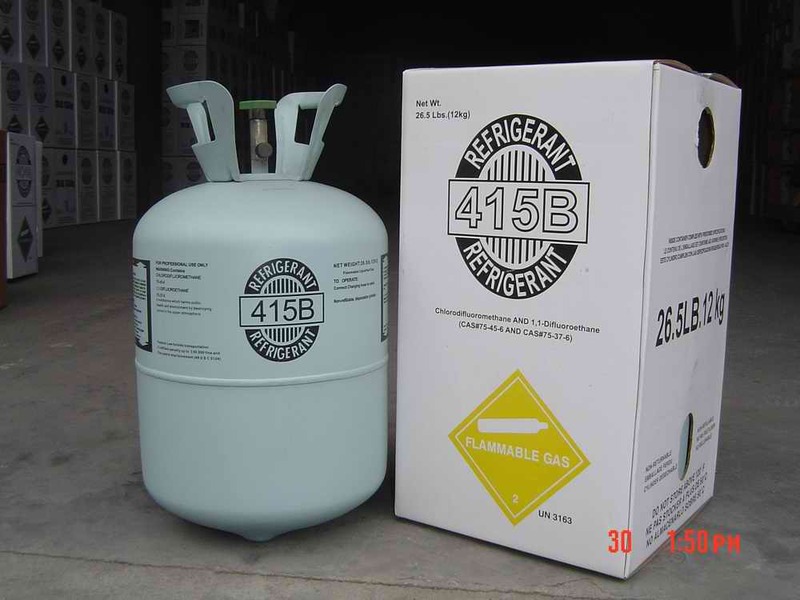 R415B is a new type of environmental refrigerant, which can be used in refrigerators, freezers, automotive air conditioners, freezers, food cabinets, vending machines and other R12 or R134a refrigeration systems as a medium and recent substitute for R12 or R134a. R415B is a nearly azeotropic binary mixture. Table 1 compares the main technical parameters of R415B and R12 and R134a. It can be seen that the phase transition latent heat of R415B is large, the critical temperature is high, the thermal conductivity is large and the viscosity is small. Several characteristics of R415B refrigeration system are less, and the cooling rate is more Fast, heat exchange and flow better. Looking for ideal R12 Substitutes Refrigerant Manufacturer & supplier ? We have a wide selection at great prices to help you get creative. All the Refrigerant R415B Price are quality guaranteed. 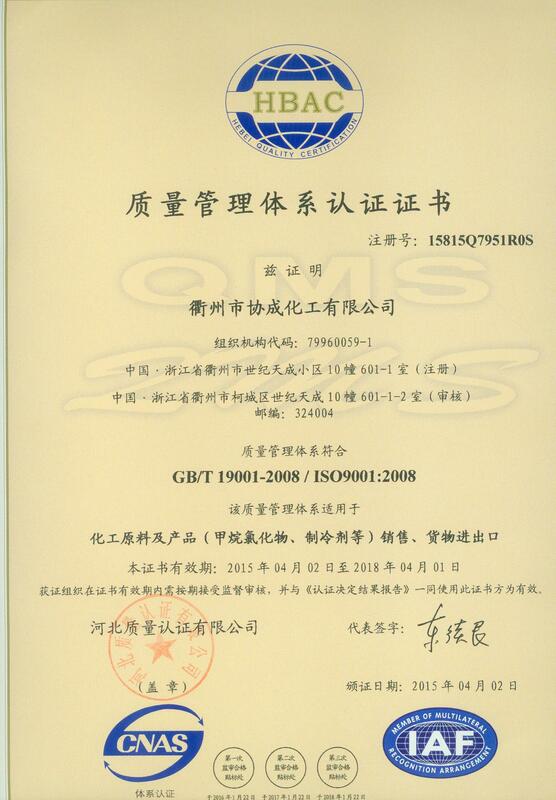 We are China Origin Factory of R12 Substitutes Refrigerant R415B. If you have any question, please feel free to contact us.